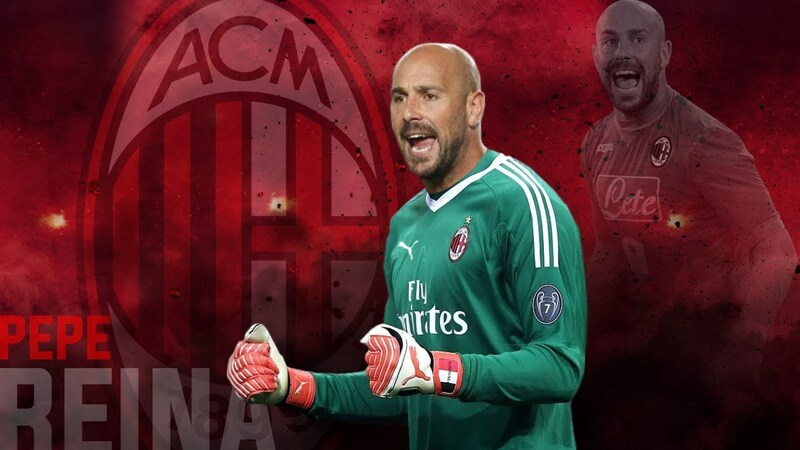 AC Milan goalkeeper, Pepe Reina heats up the locker room ahead of their clash with league Champions, Juventus at San Siro on Sunday. Gennaro Gattuso's team are currently on a four-match unbeaten run after their 1-1 draw with Real Betis on Thursday. Juventus on the other hand surrendered their unbeaten streak to Manchester United on Wednesday in the UEFA Champions League. Juventus are already six points clear atop Serie A after winning ten of their opening eleven matches. Milan sit fourth after securing three straight league wins and Reina feels they are much-improved after getting through a lengthy difficult period. Gattuso says Milan will not concern themselves with the injury issues but focus on the players available.